86% of us are overlooking one of the most important parts of wellness. This simple act has one of the most powerful effects on our wellbeing. You do your best to eat right, exercise, and be generous all year, and you’re definitely not the only one: When resolution time comes around, 42 percent of people say they’re making wellness their number-one priority, according to a 2018 YouGov survey. But only 14 percent of wellness-prioritizing people place the focus on their personal relationships. And here’s the thing: Experts agree that nurturing one’s relationships should be a priority for anyone resolving to improve the quality of their life, and even their health. "Taking care of your body is important, but tending your relationships is a form of self-care, too,” says Dr. Robert Waldinger, Harvard Psychiatrist and Researcher. Sure, self-care practices make for great content: On Instagram alone, over 10 million posts—of candlelit baths, cozy journaling, yoga poses, smoothies, and skincare rituals—are tagged #selfcare, all in the name of inner nourishment and a healthier wellbeing. 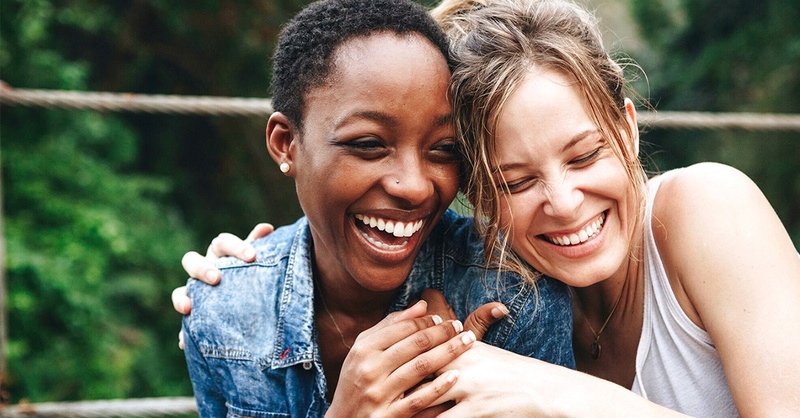 And while we’re all for self-care Sundays, the thing many of us tend to overlook is the reality that we’re social beings who exist in community, and deepening our relationships is a health-enriching, happiness-boosting practice unto itself. In other words, we can’t—and shouldn’t—do life on our own! We’re hungrier for connection than ever before. The 2018 U.S. Loneliness Index Report findings showed that 43 percent of people felt that their relationships weren’t as meaningful as they’d like them to be. Another study published in the American Sociological Review found that Americans today had an average of two close friends, and the number of Americans without any close friends has tripled in the last three decades. Why does this matter when it comes to our health and wellness? For starters, in a review of studies at the University of Cambridge, researchers discovered that social ties have two times the effect on life span compared to exercising. People with stronger social relationships had a 50-percent increased likelihood of living longer than those with weaker social relationships. So why are many of us overlooking relationship care? According to Gottleib, “relationships get pushed down in the hierarchy of priorities because they’re less tangible.” And people tend take them for granted. In this hyper-digital age of DMs, double-tapping, and texts, most people think that interacting on social media is enough to sustain relationships—but it’s not the same, says Gottlieb. An easy way to make relationship care even more tangible and special. And remember, we can still go analog! With everyone glued to their screens, it’s easy to overlook an easy way to stay in touch: writing. 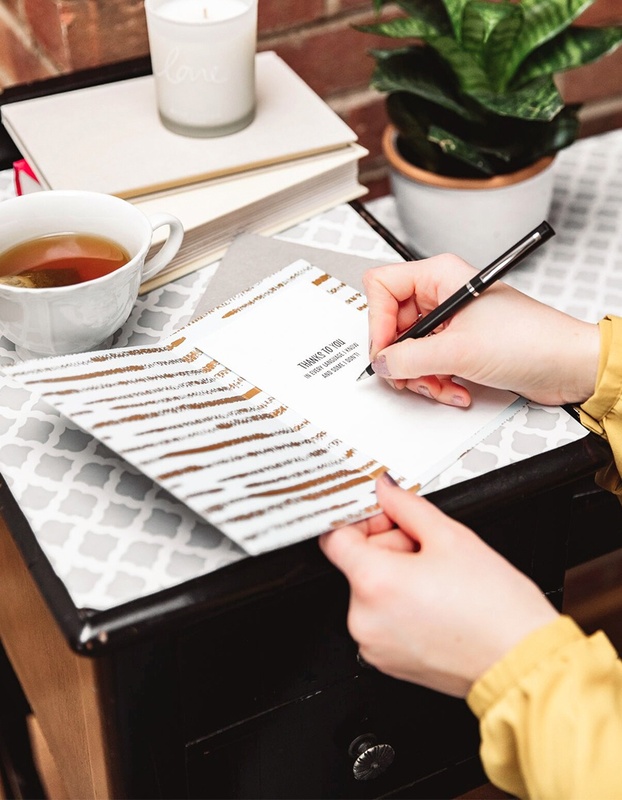 Here’s some inspiration: Almost 75 percent of people send cards or written letters to friends and family regularly to strengthen their relationships, finds YouGov. A tangible way to strengthen your relationships, near or far, is cards—if it sounds simple, it is! 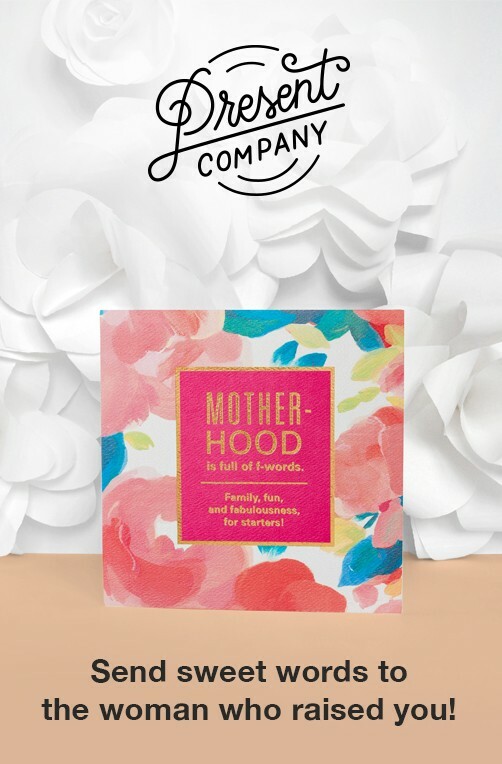 You don’t need to spend a lot of money or overthink gifts to nourish your relationships—a card is a thoughtful, feel-good reminder to your parent, relative, or friend that you’re thinking of them. Did they share that they’re dealing with work or family stress, anticipating big news, or excited about something during your catch-up phone call? Chances are receiving a card from you showing how much you love and support them will totally change their day for the better. “The simplest things are the most satisfying,” Gottlieb says. "Close relationships, more than money or fame, are what keep people happy throughout their lives," adds Waldinger. And you know what? The new year is the perfect time to expand our self-care approach and include these simple yet powerful connection-strengthening practices into our wellness routine.